The Fairy Stream’s main attraction are its sandunes of different colors – white, yellow, orange, red and gray. 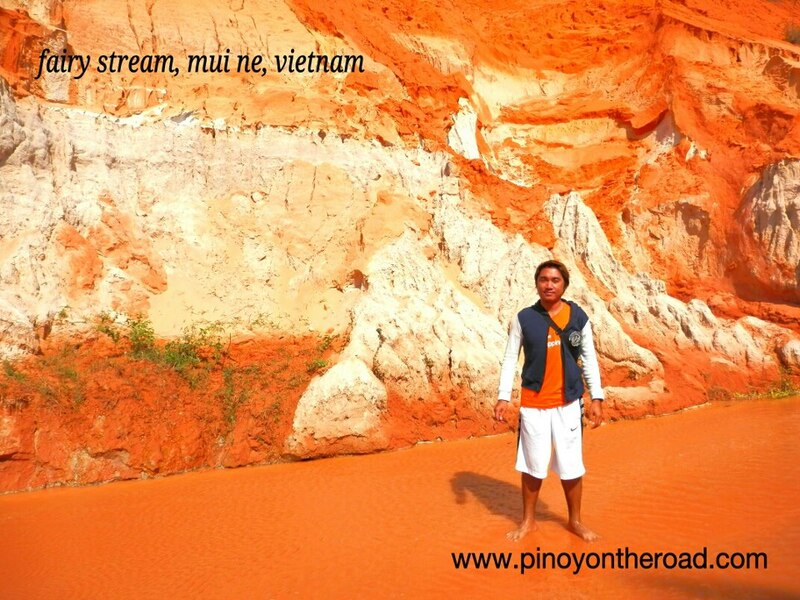 The stream that runs to Mui Ne Bay can go as high as half a feet and is 2km long. One is required to be barefoot when walking through the water.